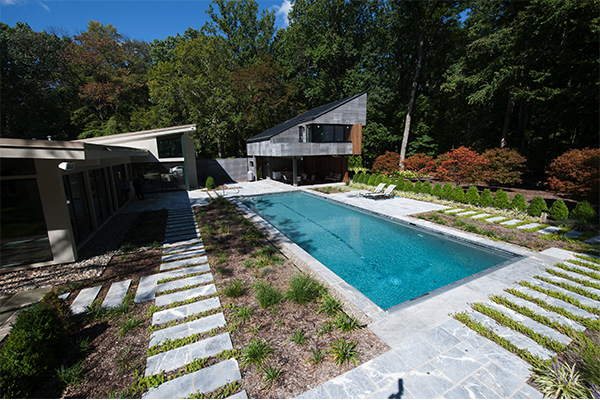 Woodfield Outdoors designs and installs inground pools for Baltimore area homeowners. 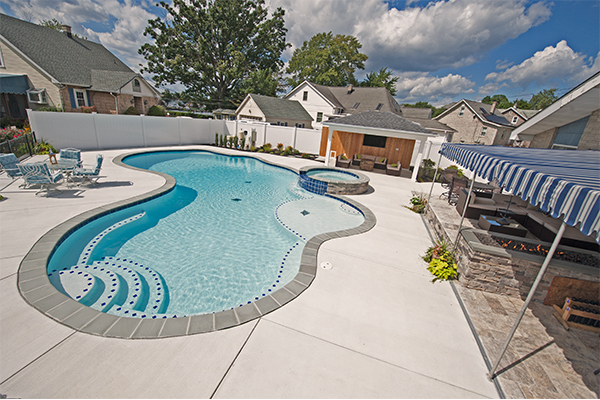 For more than 25 years, the Baltimore area has trusted us to provide beautiful inground pools that add lasting value. 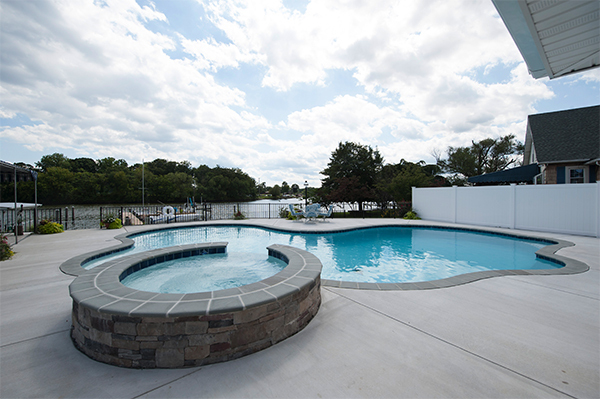 We specialize in the design and construction of concrete pools and fiberglass pools. 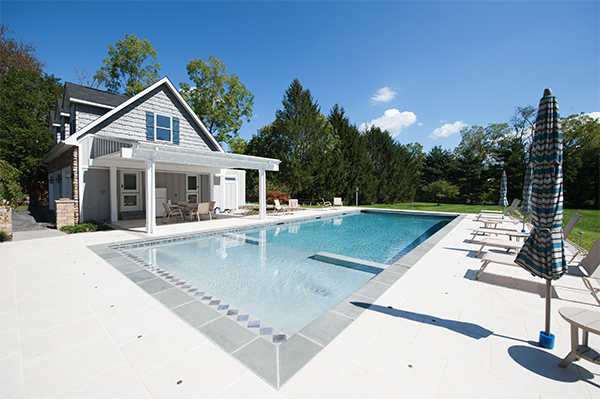 We are the swimming pool contractors of choice in Baltimore County, Harford County, Cecil County, Howard Count, and Anne Arundel County. Be sure to review our Portfolio and read through some of our customer reviews and you’ll see why. We offer expertise, quality construction, and excellent customer service to all of our clients. 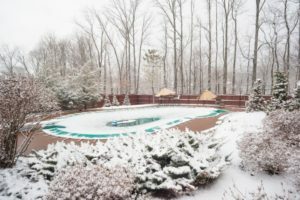 Our pool design and inground pool installation services encompass concrete pools, fiberglass pools, salt water pools, Infinity Pools, waterfalls & pool accessories, and pool covers. We can install pool decking at the same time we install your new inground pool, but we can also replace old pool decking. 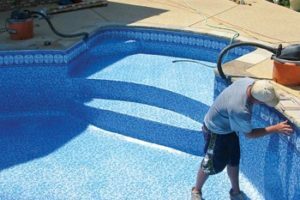 Pool renovations include pool liner replacement, water line tile replacement, upgrading components, and more. 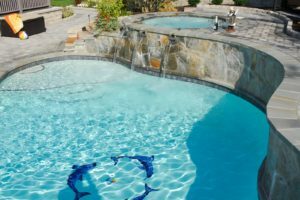 We offer full service inground pool repair, whether we installed your pool or not. Common repairs include pool pump repair, pool heater repair, pool screen repair, pool coping repair, etc. Our pool care services include pool cleaning service, pool opening and closing services, pool maintenance, and everything you need to keep your pool in pristine condition. 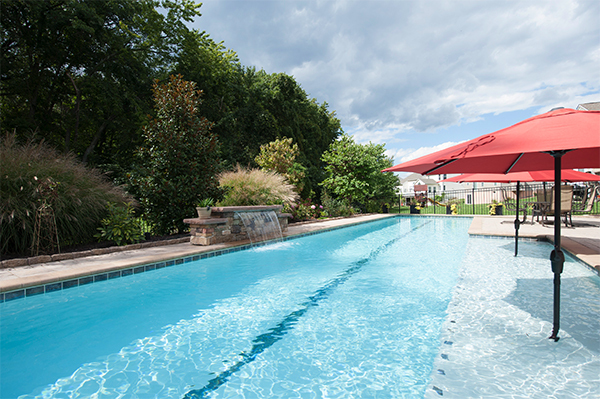 We sell and install pool covers at the time of installation, or when your old pool cover needs replacing. 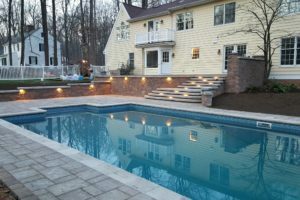 Woodfield Outdoors has been in business as swimming pool contractors for more than 25 years, and we stand behind our workmanship. 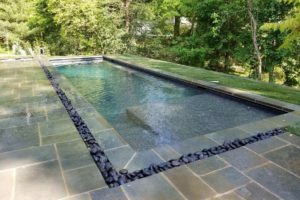 At Woodfield, we offer quality inground pool installation and pool repair to the greater Baltimore area, including Baltimore County, Harford County, Anne Arundel County, and Howard County areas. We also work in northern Delaware. Call us today at 443-299-6500 or use our contact form to schedule a free estimate.